The online source for tactical apparel and equipment. 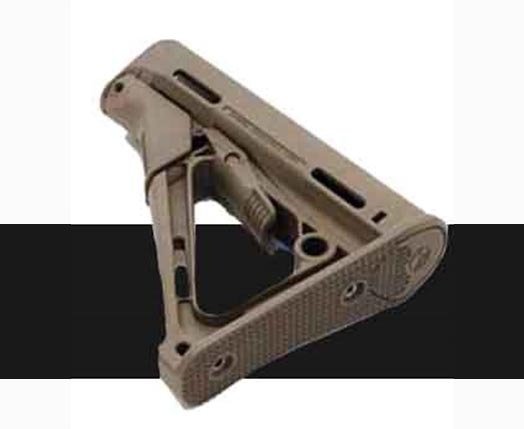 We offer products for self defense, tactical simulation, and hunting at affordable prices. Browse our extensive selection of accessories including binoculars, flashlights, gun cases, rifle scopes, targets, and tactical knives. We also offer Woolrich Elite Tactical Clothing, Tru-spec, 5.11 tactical and other Tactical apparel, with clothing options ranging from short and log sleeved shirts to tactical vests and field jackets. 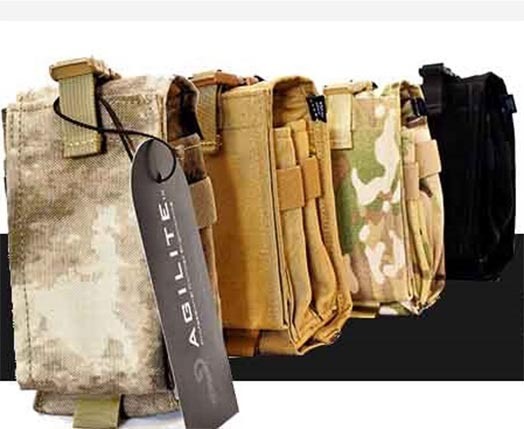 Find the best tactical gear and equipment all in one place! No matter what the use, we have the finest assortment of tactical gear for all needs. Firearm enthusiasts will love our range of gun accessories, including barrels, gun cleaning supplies , grips, magazines , gun holsters, and much more. We also offer apparel suited for hunters designed to complement our gun accessories. Outdoorsmen will enjoy our selection of spotting scopes, headlamps, and knife accessories like sheaths and sharpeners. Wildlife enthusiasts will appreciate our range of binoculars from the best manufacturers. Be sure to check out our Nikon, Tasco, and Bushnell binoculars which are perfect for bird and wildlife watching. We even offer night vision binoculars for spotting bats and nocturnal wildlife. These binoculars are essential for campers, backpackers, hikers, and all people who enjoy venturing outdoors. Don't bother with inferior brands, purchase our quality binoculars and never have to buy another set! 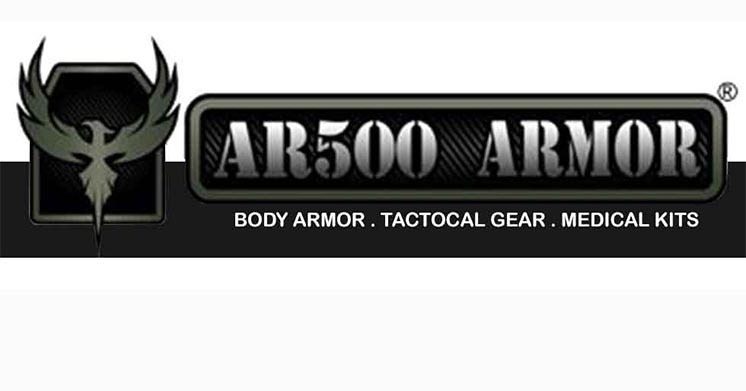 We're committed to customer satisfaction, and offer a 30 day return policy on all tactical equipment and apparel offered on our website. 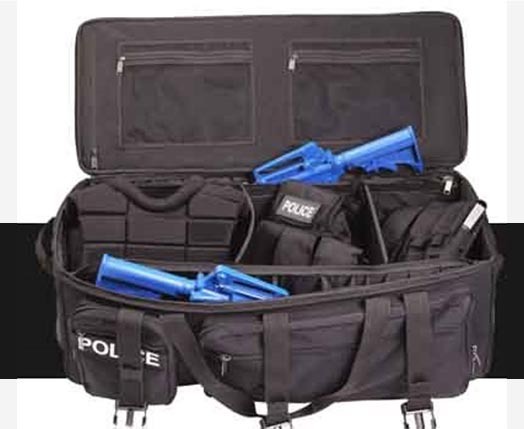 We are are providing Philadelphia Police Supplies in Southeastern Pennsylvania as well as Military and Security..We also encourage our customers to contact us with questions about our products. Find camping essentials, gun accessories, and hunting gear all in one convenient location. For more information about tactical equipment and apparel, be sure to check out our blog - Rogue Elite Blog!